Transparency is quite a diverse word in terms of the meaning and implications it provides to Revs Check. Our process is such that it incorporates various information about a used car in a holistic manner but at the same time keeping everything simple. Maintaining clarity of the given information about a used vehicle is Rev’s Check philosophy of providing car history reports. This gives the buyer an adequate assessment of what he is buying in terms of the vehicle’s history and ownership information. Believe it or not this part of a report can be complex and for a layman it can be a hassle figuring out the exact information he’s looking for. Revs Check makes it absolutely necessary to present a vehicle’s history as transparent as possible. Both in terms of the information it provides and what the client needs. 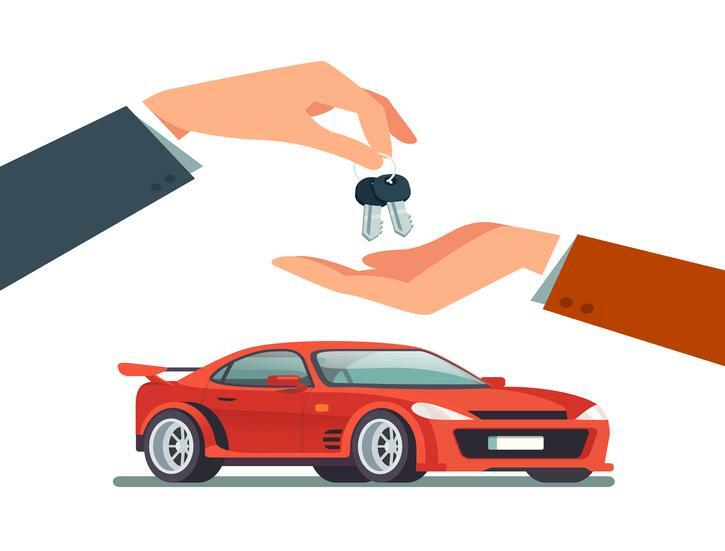 The best part about Rev’s Check is that it compiles the report in such a way that it would be useful for someone with a good deal of experience in buying used cars or for someone who is buying a used vehicle for the very first time. Why are facts important when it comes to purchasing a used vehicle? The need of buying reports of a vehicle’s history arose as soon as statistics showed that used cars were often involved in car accidents. Not only accidents, but buying of stolen vehicles often occurred. This is why facts are important in the assessment of purchasing a used vehicle. Revs Check is also important when it comes to dealing aspects such as encumbrance and the financial facets that are attached with a used vehicle. The reports presented are factually verified through the government’s AFSA. And all the hidden details that a seller might try to evade would be presented through facts. Revs Check provides highly effective and conclusive reports at a reasonable price. Transparency & Factuality are two sides of our online service that go hand-in-hand in our car history reports. This is the main reason why we have an edge over our competitors because we provide only the finest. The reality is that most buyers have a tight budget when buying a used car. A transparent & a factual report gives them an honest assessment of whether they should invest in a certain car or not.